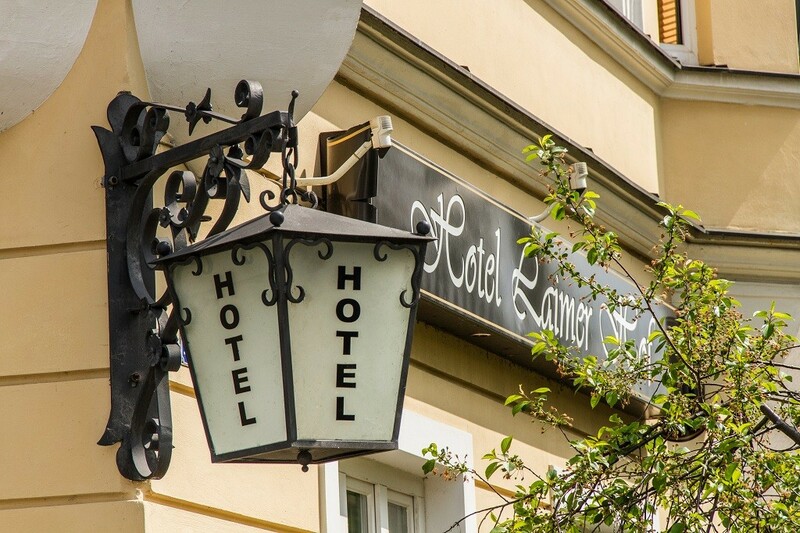 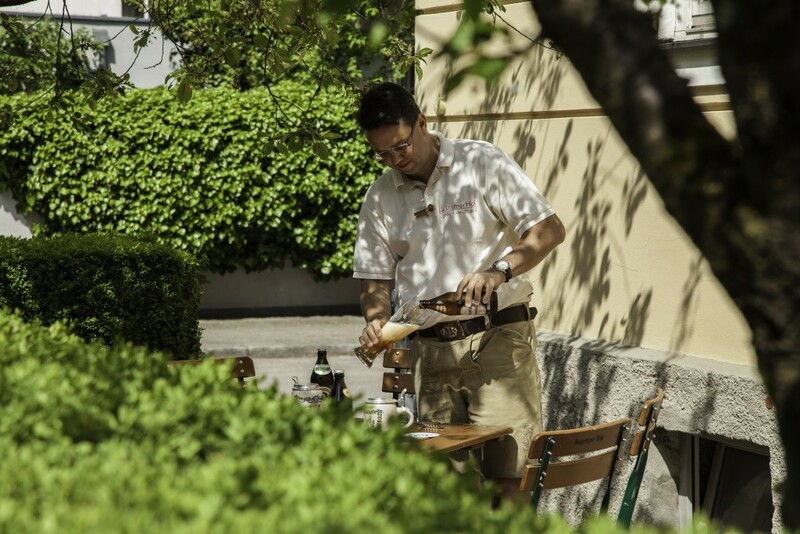 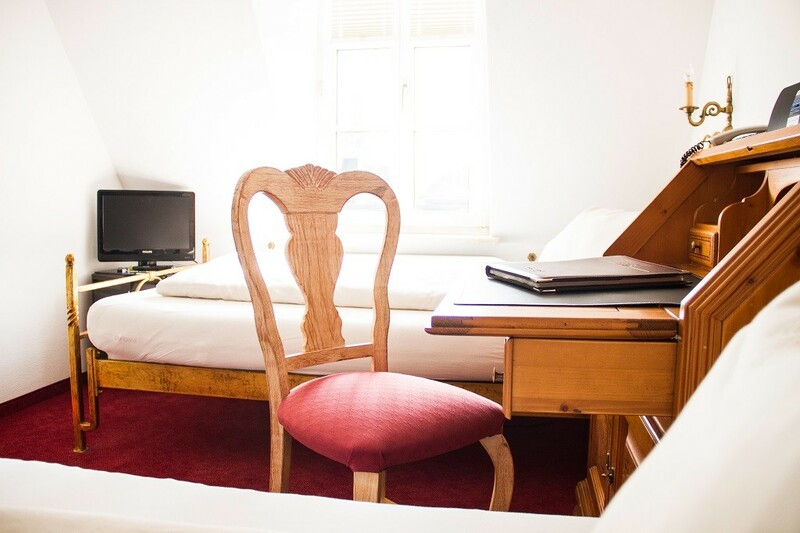 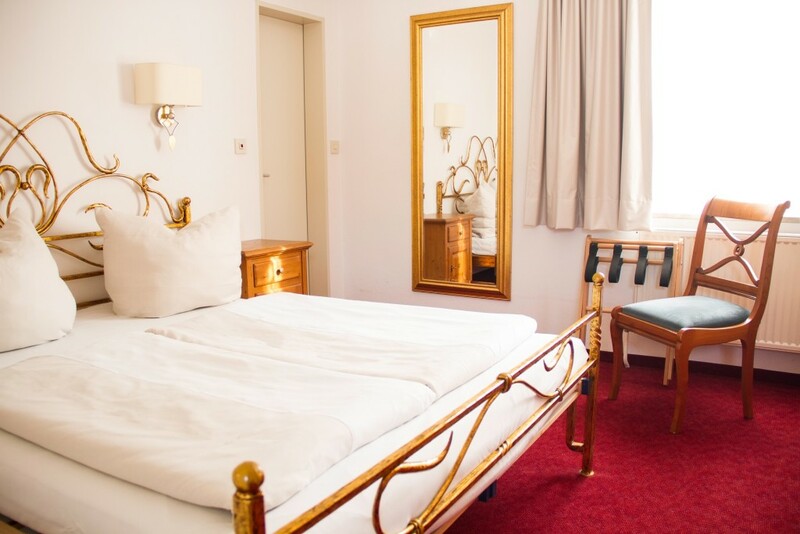 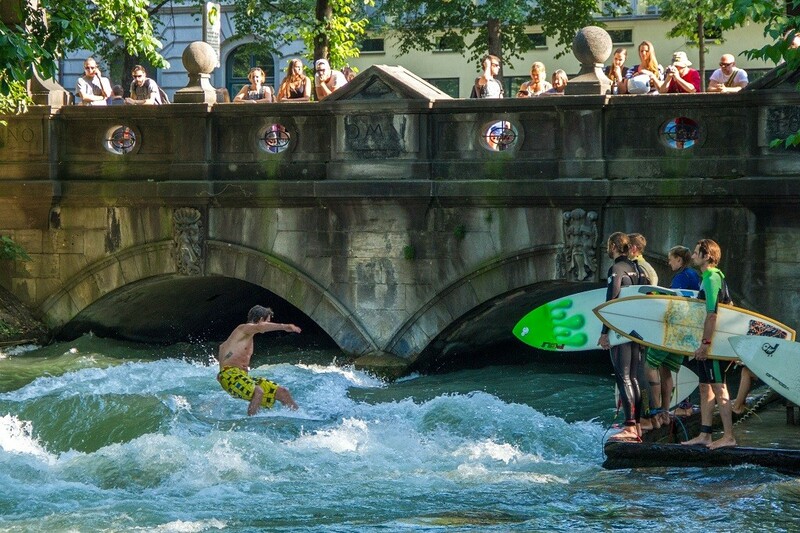 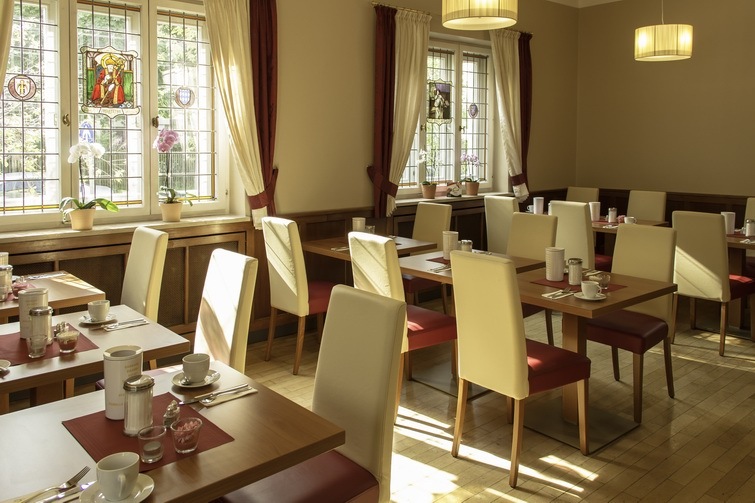 Hotel Laimer Hof Munich - PrivateCityHotels. 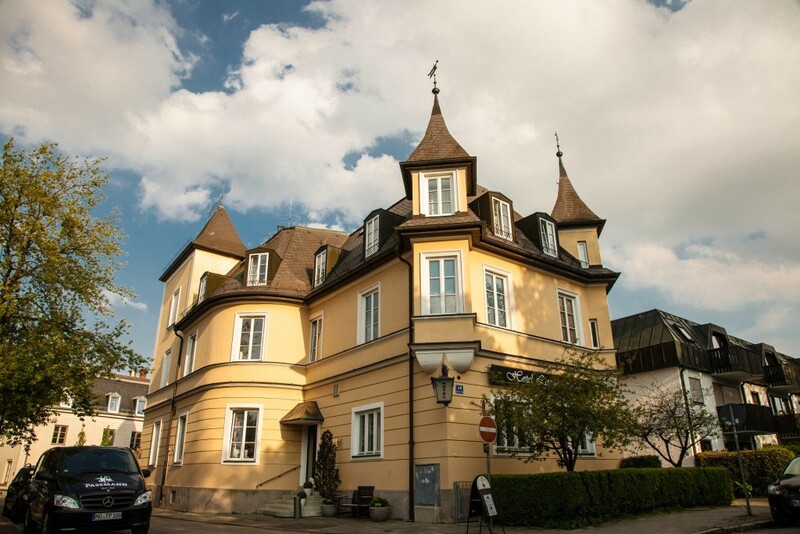 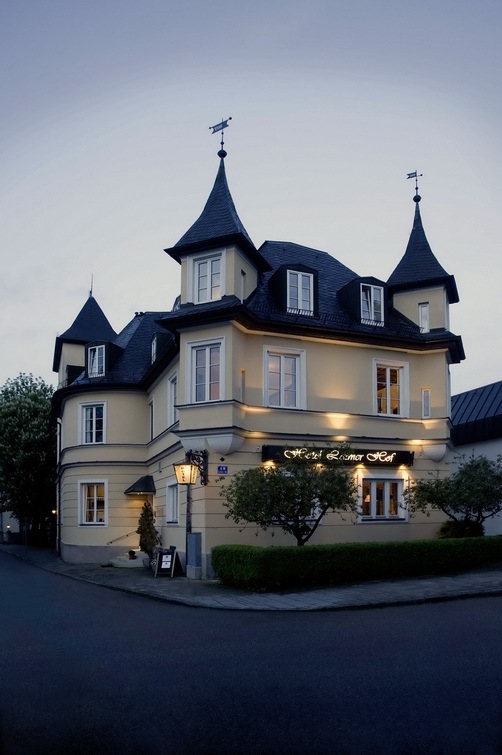 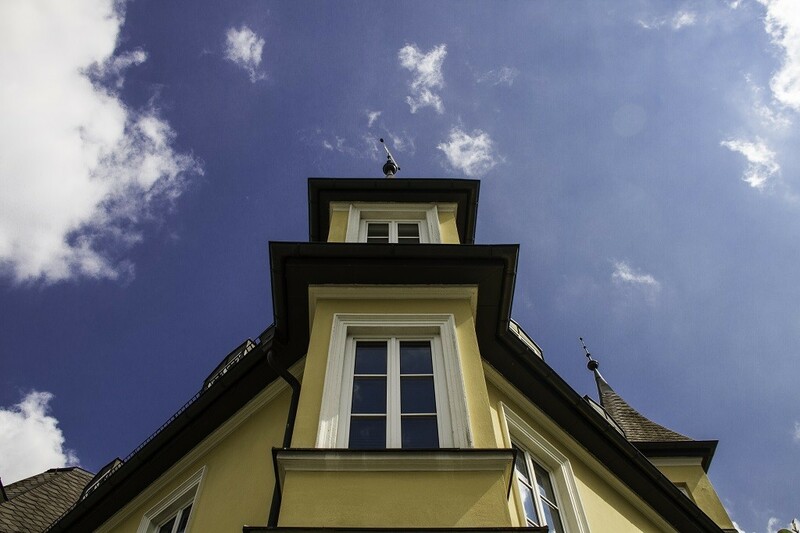 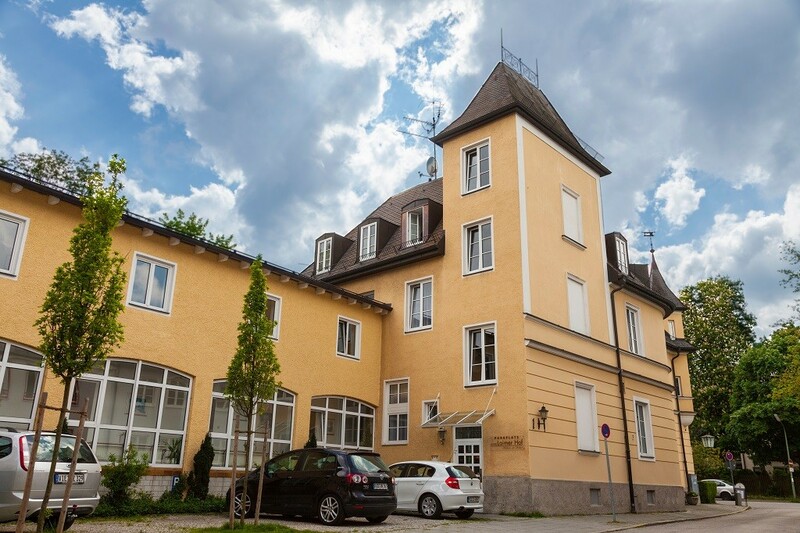 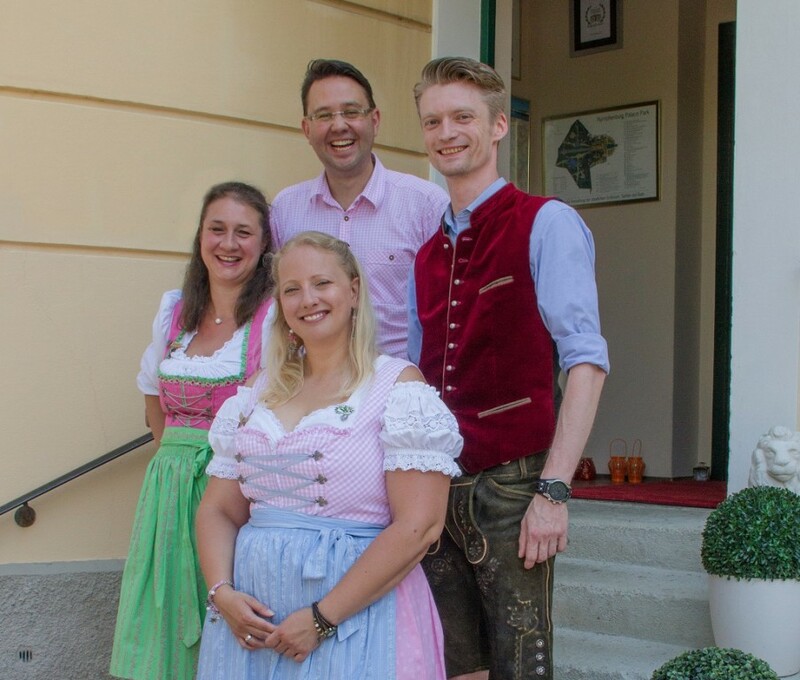 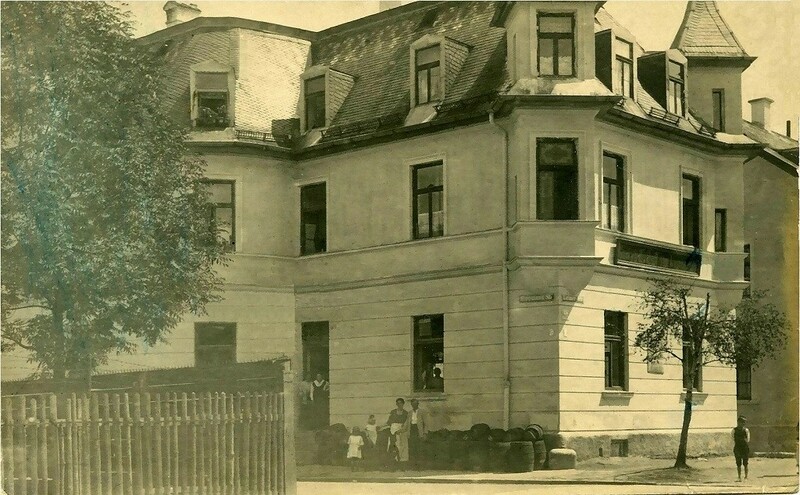 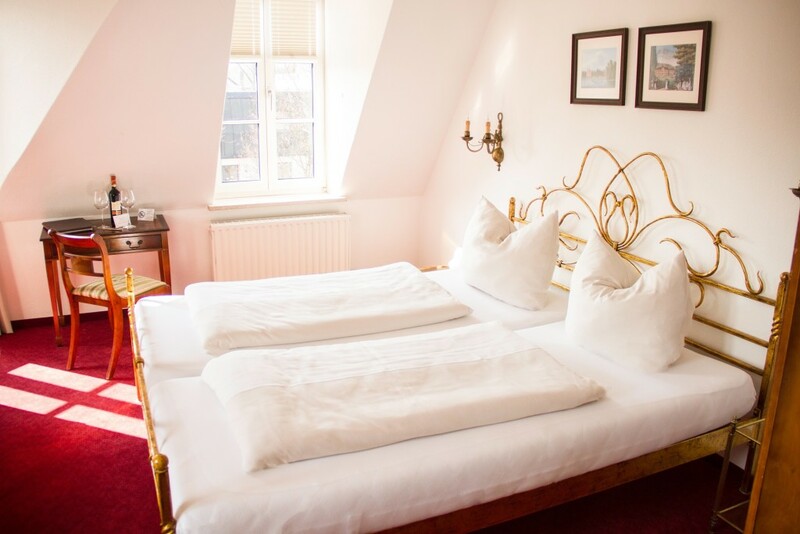 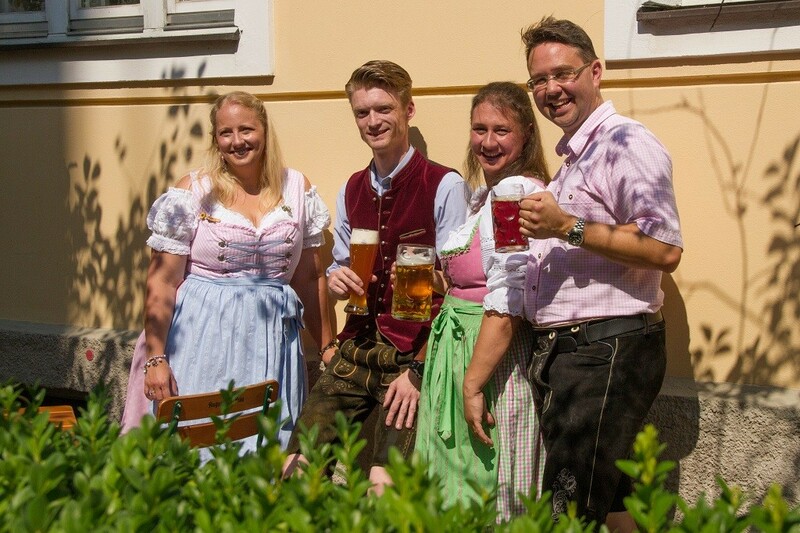 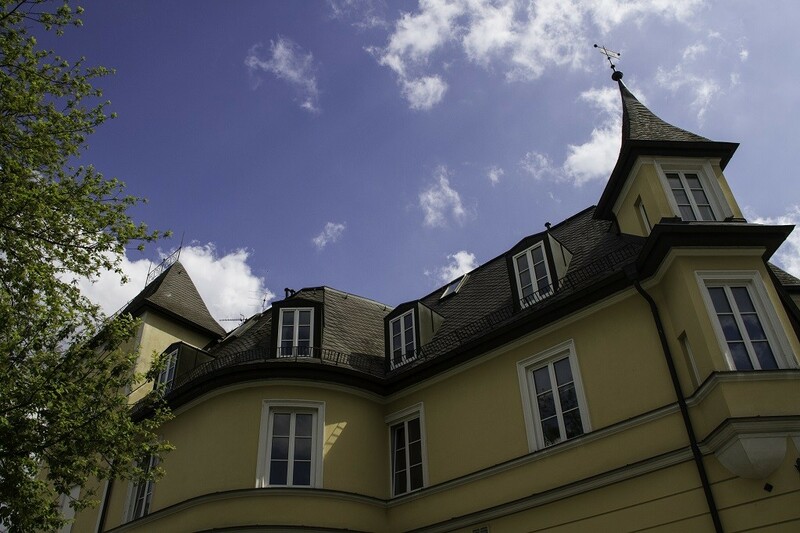 Anyone who enjoys the friendly atmosphere of a comfortable family-run hotel with top-quality amenities and perfect service will simply love the Hotel Laimer Hof: In a hotel steeped in history, host Sebastian Rösch and his family personally ensure that every visitor feels at home from the moment they arrive. 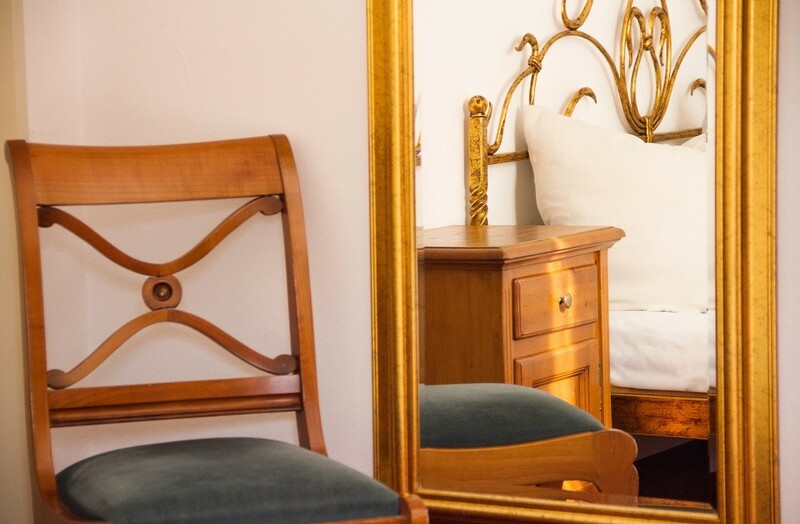 Whether a family with older or younger children, solo travellers, couples or friends: The multi award-winning 3-star hotel spoils guests with additional extras such as free parking and a concierge service, leaving nothing to be desired. 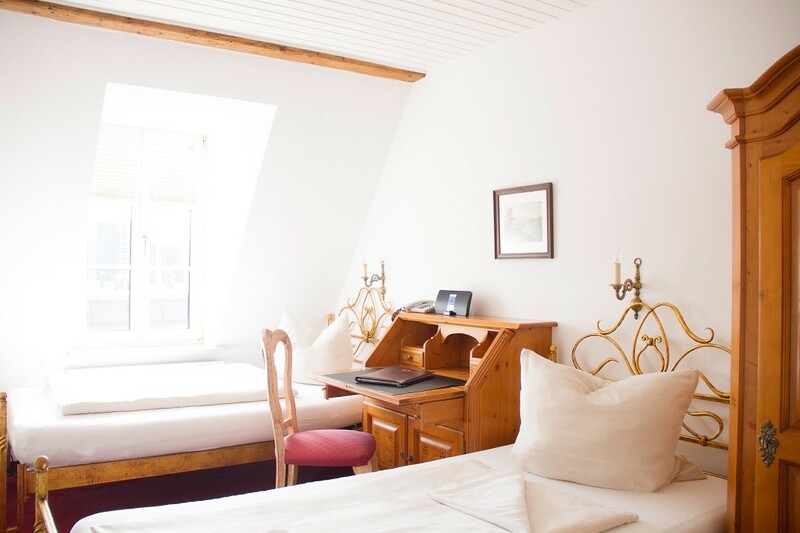 Guests at the Laimer Hof can happily leave their car here: Thanks to excellent links, a number of attractions, museums and other highlights of the Bavarian state capital are just a short journey away by bus, metro or tram. 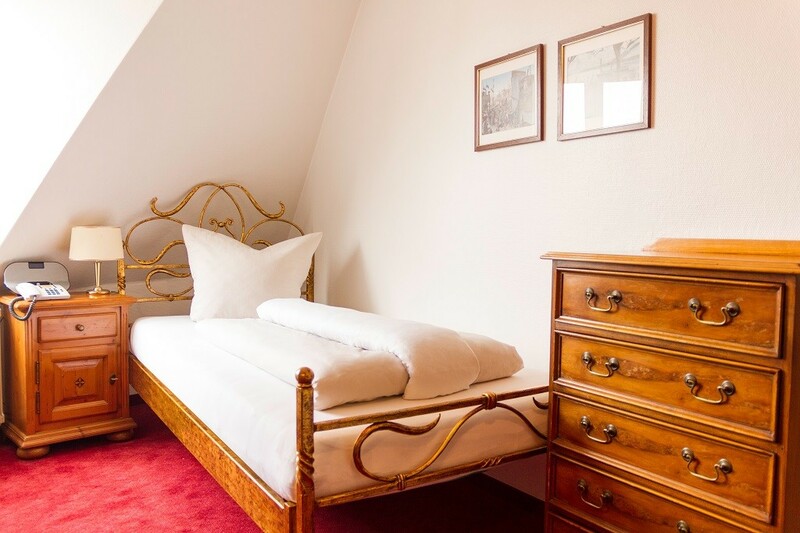 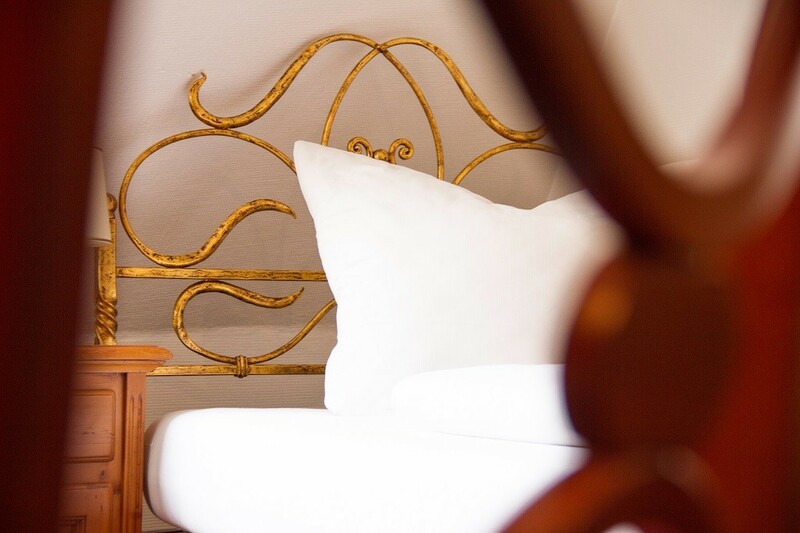 The wonderful art nouveau villa hotel offers the perfect place to relax after an eventful day’s sightseeing in Munich. 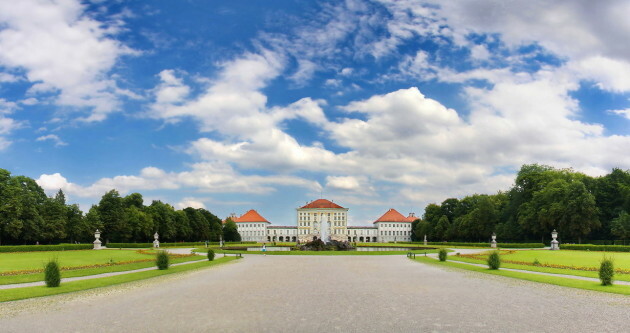 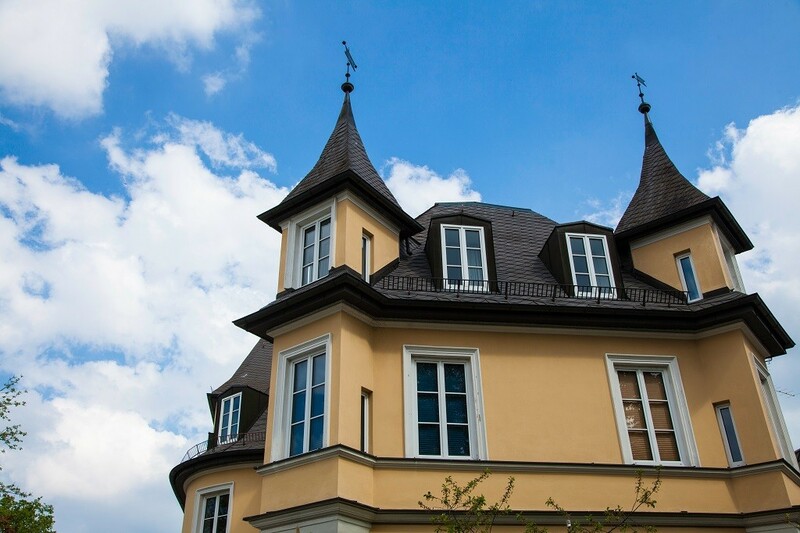 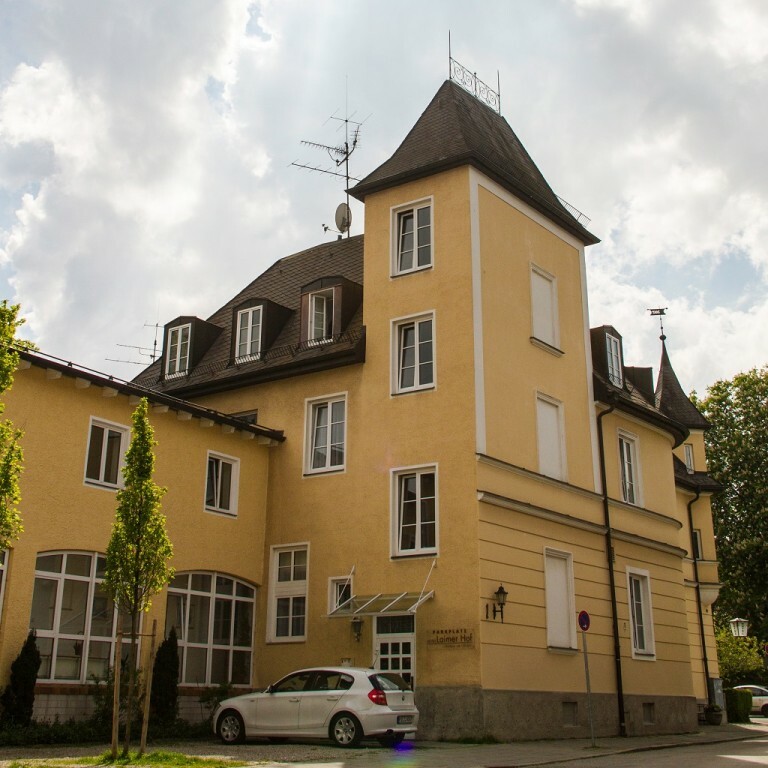 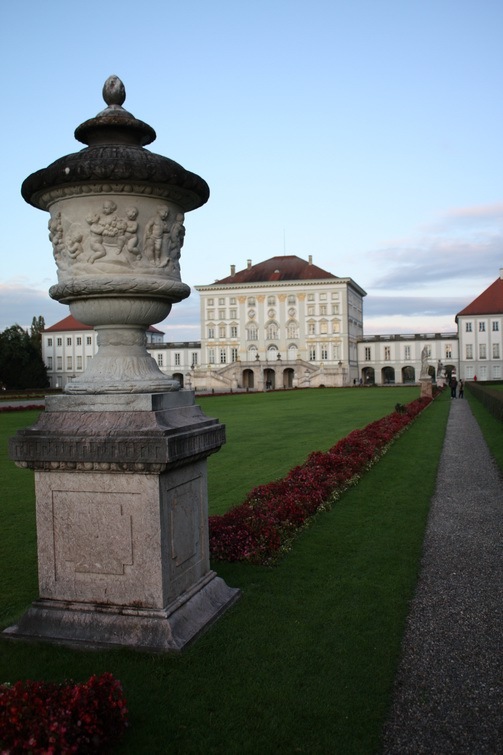 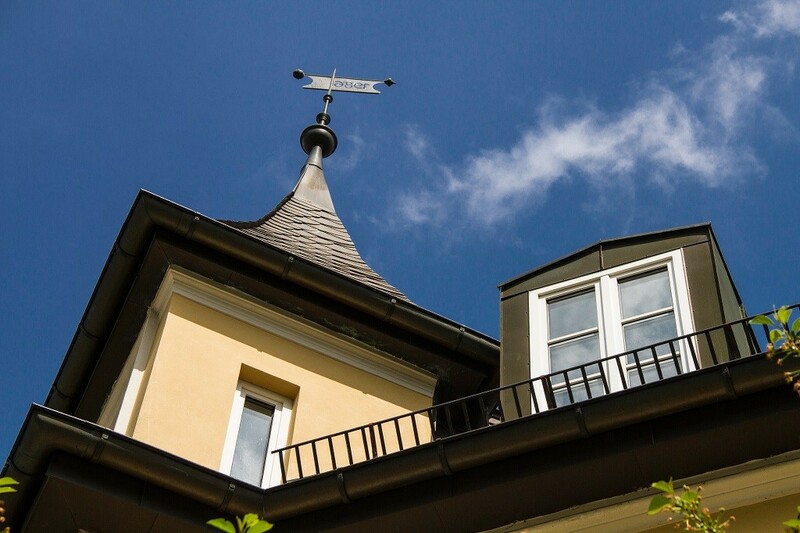 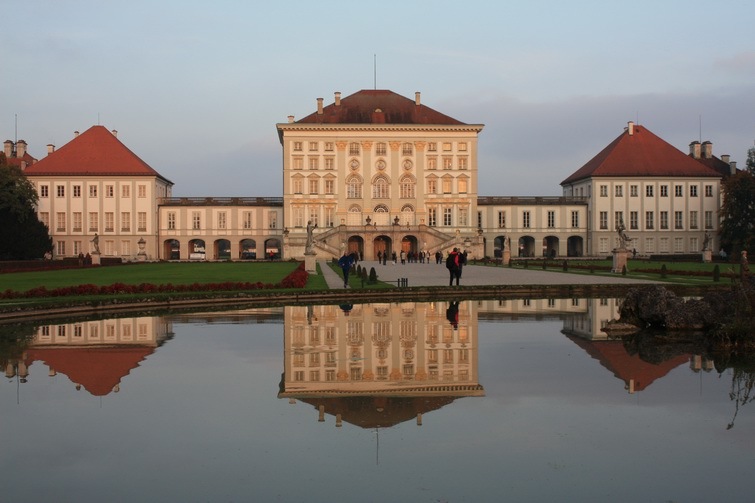 Its quiet yet convenient location close to the Nymphenburg Palace guarantees the perfect romantic holiday break! 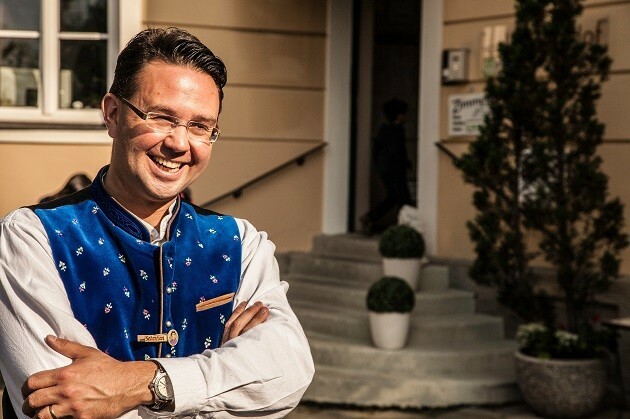 Sebastian Rösch and his team understand that each guest has their own requirements when it comes to finding the perfect accommodation. 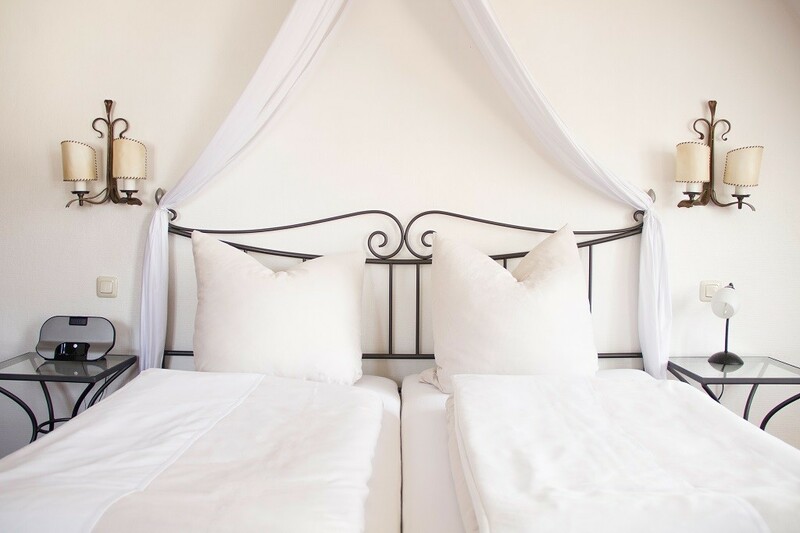 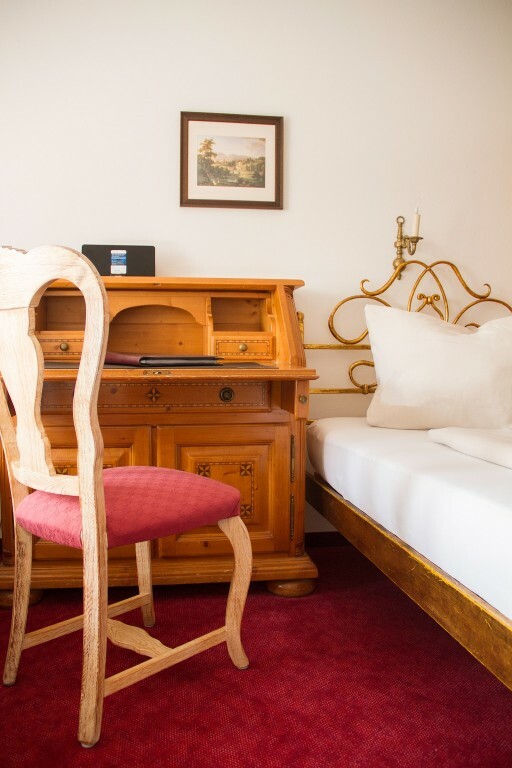 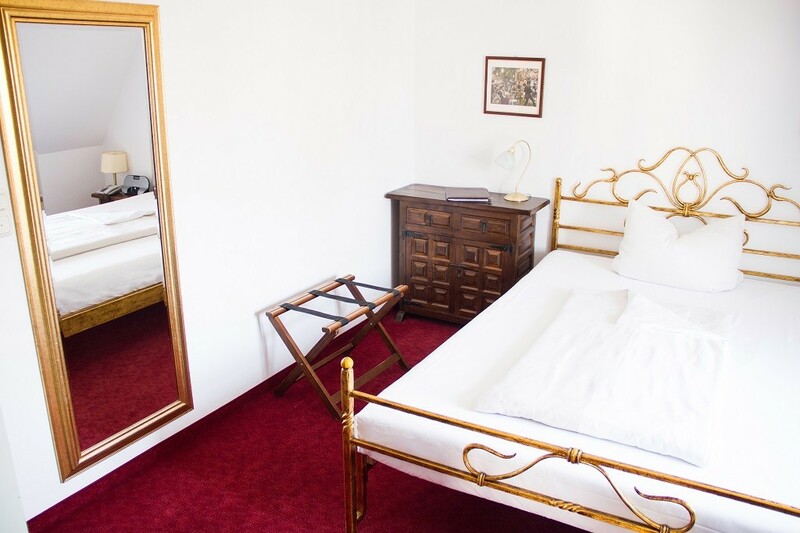 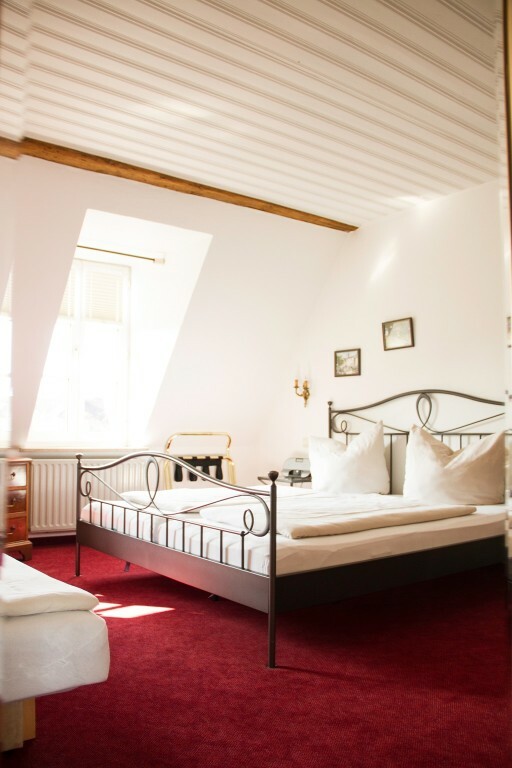 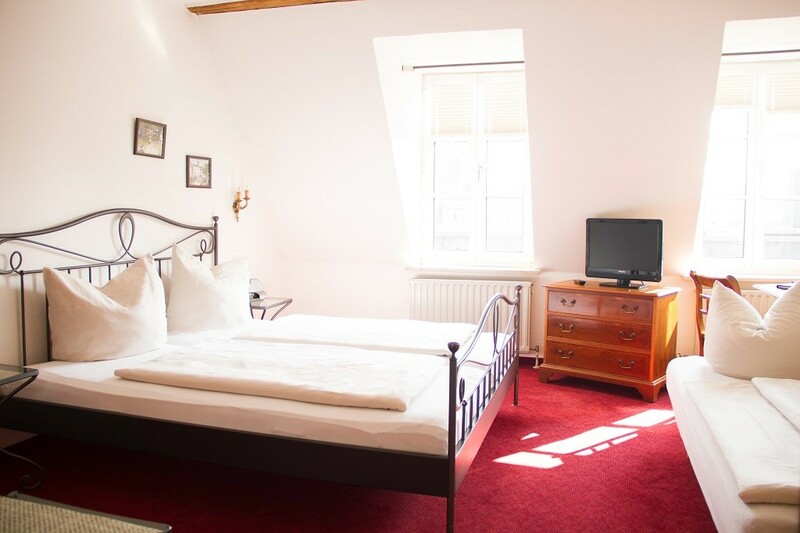 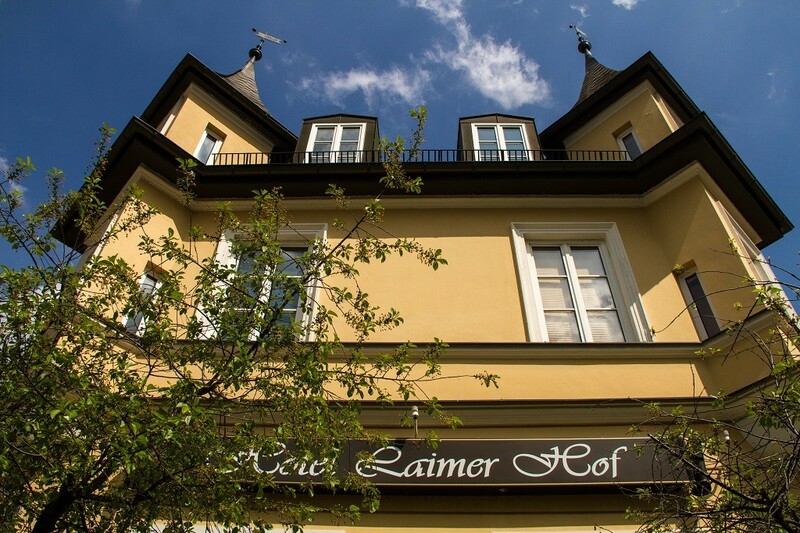 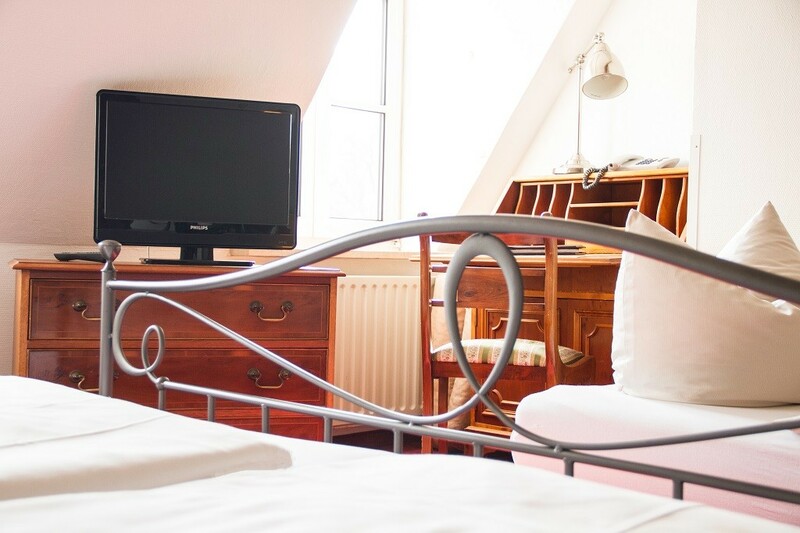 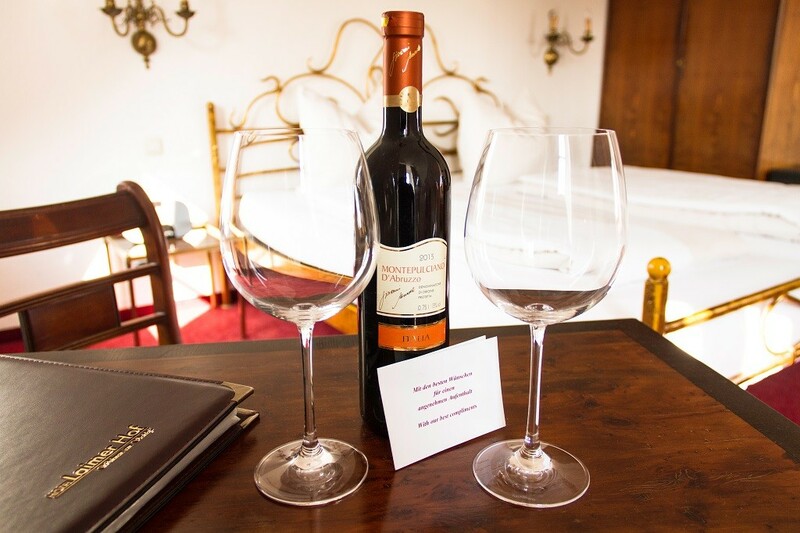 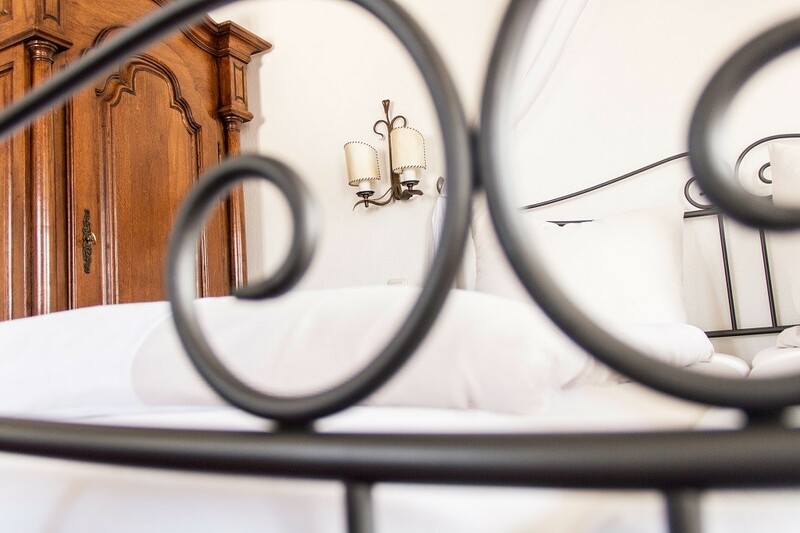 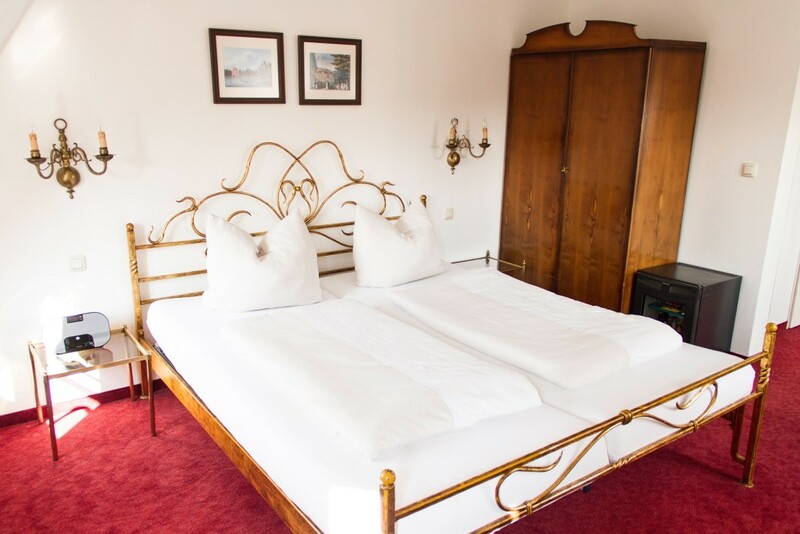 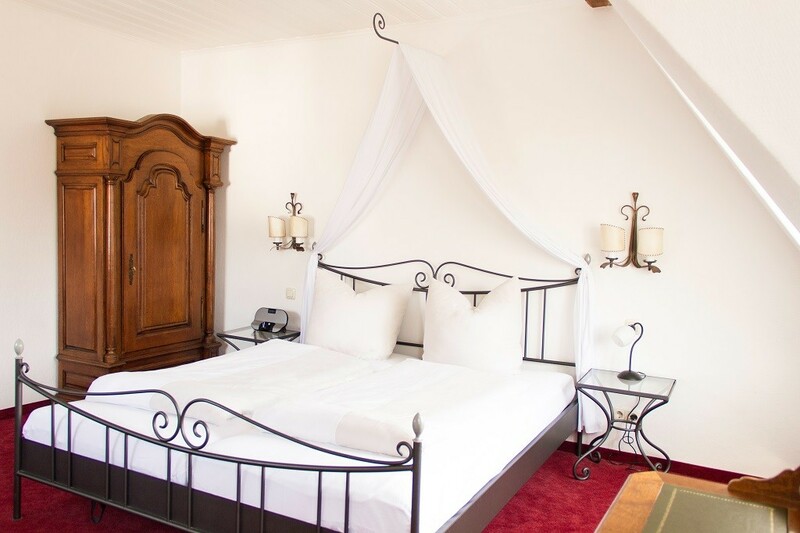 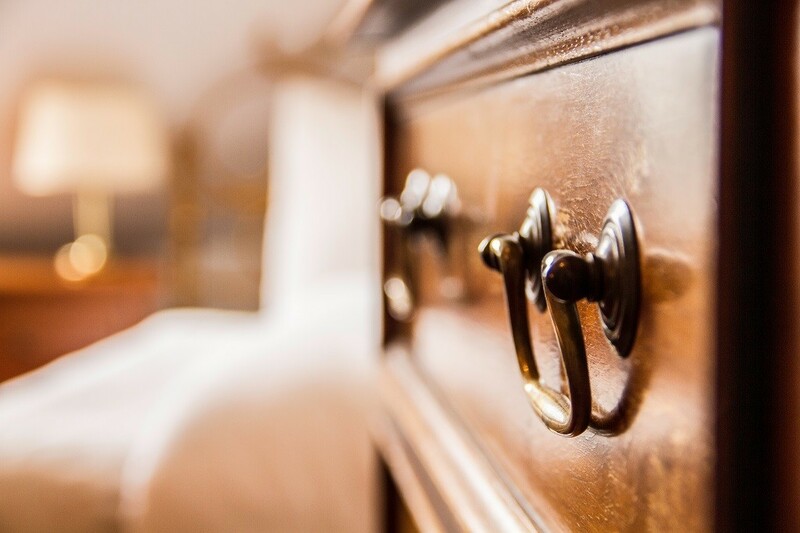 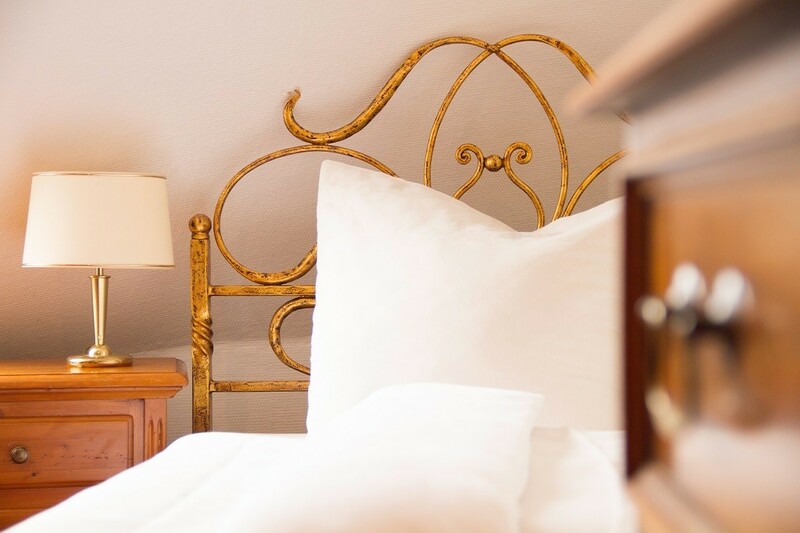 The Laimer Hof therefore offers a total of 23 lovingly decorated rooms, impressing even the most discerning guest with amenities such as a minibar, TV with free SKY movie and sport channels and free WiFi internet. 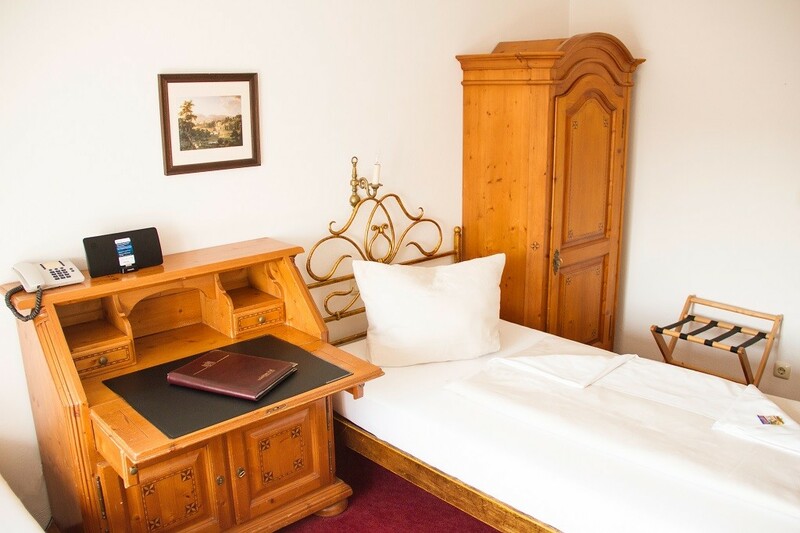 Families can reserve the extra spacious family rooms if desired. 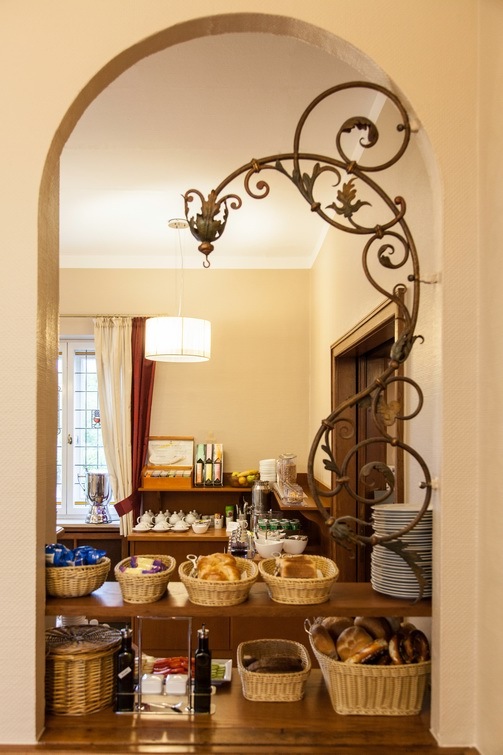 The extensive buffet (for an additional fee) guarantees the perfect start to the day. 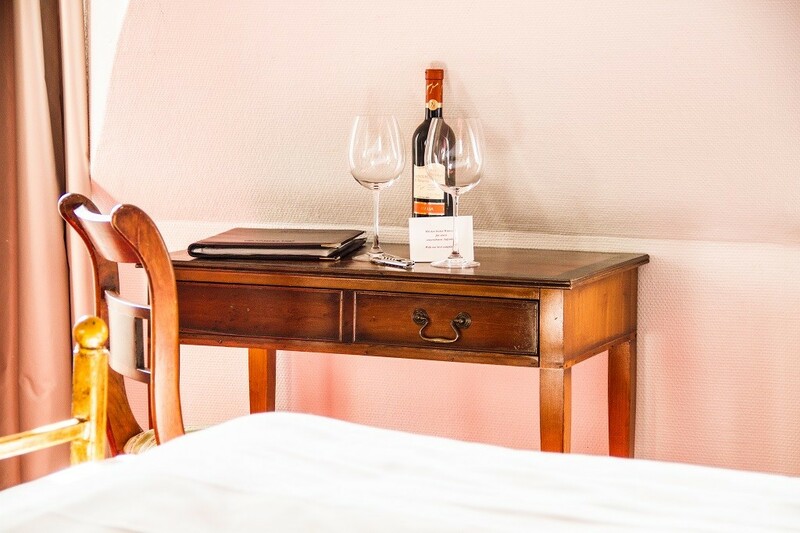 Anyone who is feeling peckish or looking for an evening nightcap can choose from a variety of restaurants and bars in the area.